I’ve just had a lovely day in the Kingdom of Fife, talking to pupils from Canongate, Kingsbarns, Dunino and Pittenweem primary schools about my Scottish books, and Dark Spell in particular. They were all terrific audiences, made me feel very welcome, and asked really good questions. Many thanks to them and their teachers, and to Pauline, Eileen and Benedicte for making it such a good day. 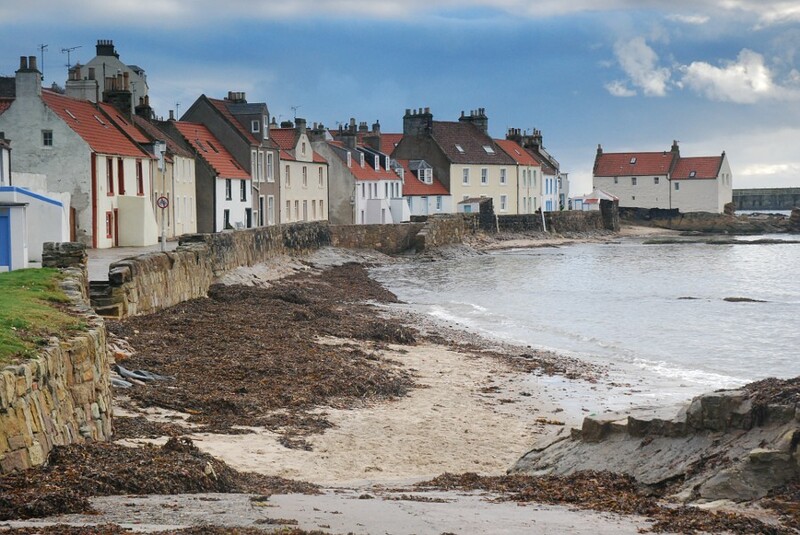 The picture is Pittenweem, looking beautiful as always.